BW Offshore has announced a successful arbitration award regarding its dispute with Addax Petroleum Exploration, a subsidiary of Sinopec, regarding dayrates payable for the hire of FPSO Sendje Berge . 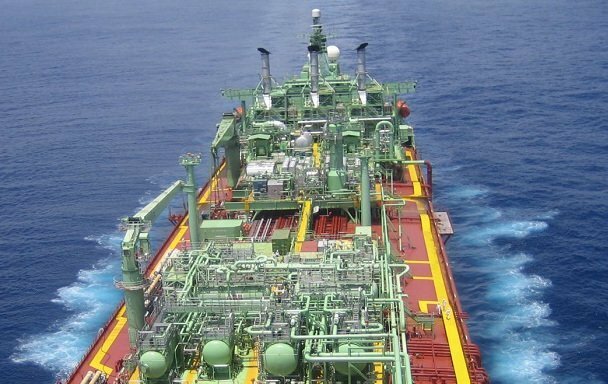 The Sendje Berge FPSO has been operating for Addax offshore Nigeria since March 2005. In 2016, BW Offshore reported that Addax Petroleum had not paid the full contractual rate for the FPSO Sendje Berge for some time and the company filed a $52.5m arbitration claim against Addax. The arbitration tribunal ruled in BW Offshore’s favour and further declared that no deductions may be made by Addax from future hire payments.